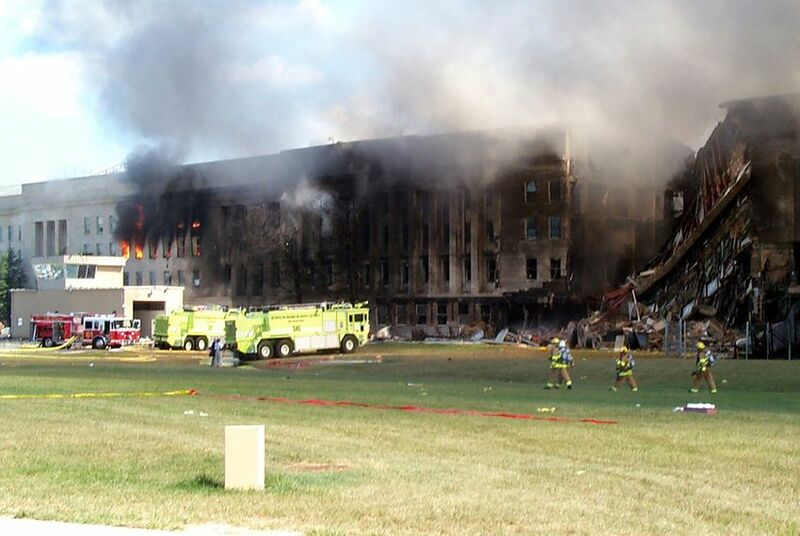 On that fateful day in 2001, Texans now in Congress were scattered across Washington, D.C. in buildings feared as potential targets for a terrorist attack. He had one thought: “ATTACK!" “That’s a shame,” she thought. And then nearly everyone's phones started ringing. “We had these flip-flop phones. No sophistication at all," she said.